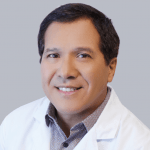 Experiencing pain from bending or moving is something that many people accept as an inevitable result of getting older, or something to be expected as a result of injury. But joint pain is not something that you have to live with forever. 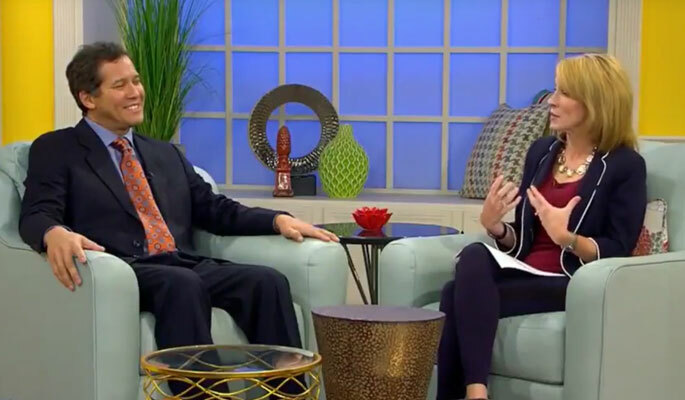 In a recent appearance on DayTime, Florida pain specialist Dr. Rodolfo Gari of Florida Pain Relief Group discussed the treatment options available for patients who experience joint pain regularly at Florida pain relief center locations in Boynton Beach, Rockledge, New Port Richey, Tampa (Habana), Tampa ( Fletcher), Tampa (Westchase), Melbourne, Winter Haven and Orlando.